NPS Podcast Episode 002: The Bet! NPS Podcast Episode 014: Horngry? NPS Podcast Episode 029: We May Be Bullies? NPS Podcast Episode 061 Part 2: Cahoots? 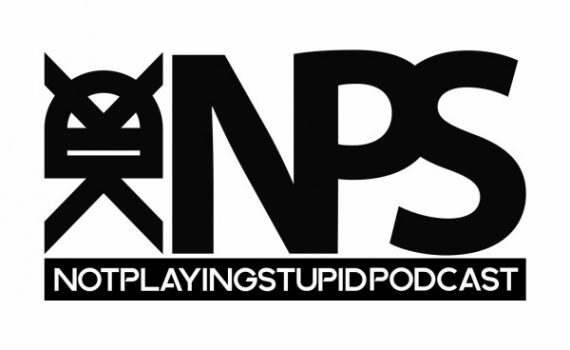 NPS Podcast Episode 072: Losing Your Sh*t!